A Life Bound By Books: Cover Reveal - Carnival By: K.B. Nelson + A GIVEAWAY!!! 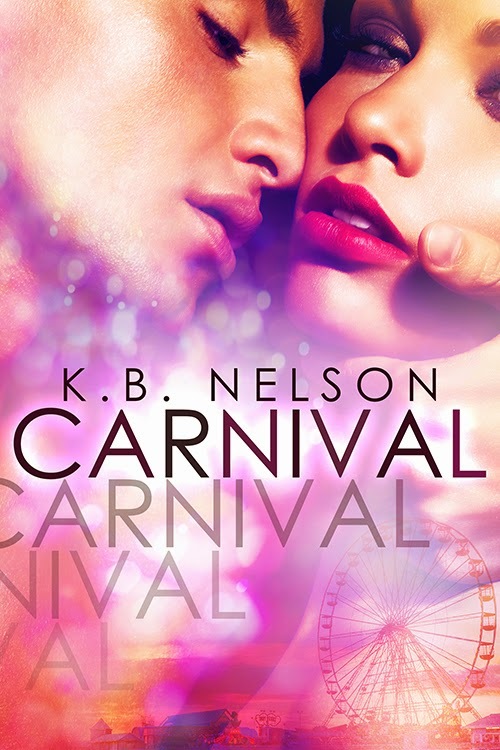 Cover Reveal - Carnival By: K.B. Nelson + A GIVEAWAY!!! Synopsis: Blue’s a carny and he’s got molly. Charlie’s a local and she’s got ninety-nine problems but Blue ain’t one. Enter the world of neon lights…. What an AMAZINGLY BEAUTIFUL and STEAMY cover!!! WOW!!! This is one of those titles that I've been excited about for awhile now and seeing it's cover just makes me want to read it even MORE! I can't wait!!! Roll on June!